Looking for the widest range of quality electrical products supported by superior customer service? You are at the right place. On the move to redefine electrical and lighting solutions; from local individual distributors to national wholesalers and other distributors around the globe. 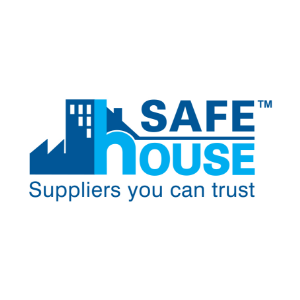 MATelec is a proud member of the SAFEhouse association, assuring their customers of responsible behaviour and that the customer's safety is a priority in product design and manufacture. 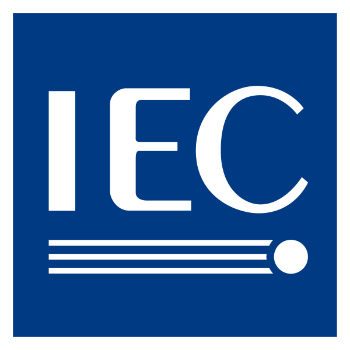 In order to market our product range internationally, MATelec ensures that all products meet the safety specification requirements of the International Electrical Commission. 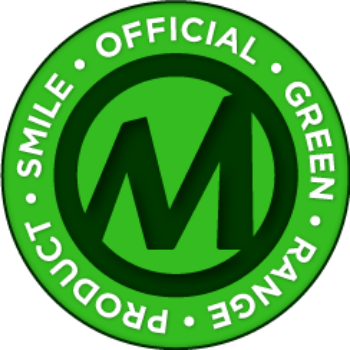 With an international drive on saving electricity MATelec offer a range of products that are economical yet energy efficient. This range includes Motion Sensors, Day Night Switches and Energy Efficient Light Fittings. These are specifically designed to assist in reducing energy consumption and electricity bills while also becoming more environmentally conscious. As a customer-centric company, flexibility is our number one priority. Meeting our customers’ needs is nothing new to us. We are known for supplying smaller quantities, providing customised packaging and modifying our products to specific customer needs. Availability is the backbone of MATelec. If you want a manufacturer that is available whenever you need them, with relevant information, MATelec is here for you. We work tirelessly to ensure that our customers have all the facts necessary to make the right product choices. As a proud local manufacturer, we make it our mission to make sure that our products are manufactured to high standards. Products are tested to SABS and/or IEC standards and we take pride in seeing our products on the shelf. We also understand that, within our industry, quality has a direct impact on safety. 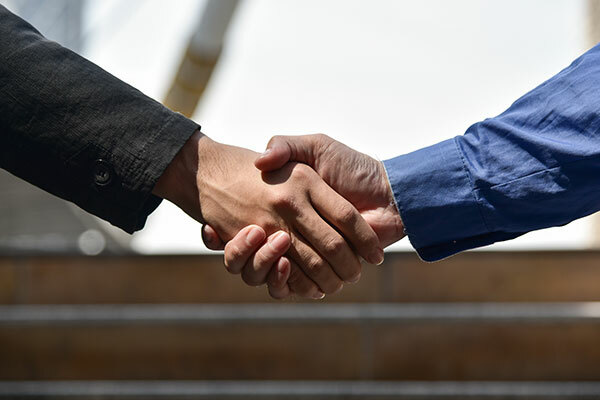 Like every seasoned supplier, we understand that every company is different. We need to be flexible when it comes to customer needs and we strive to meet all requests. The MATelec Sales team is ready to help whenever you need us. Personal service is king.